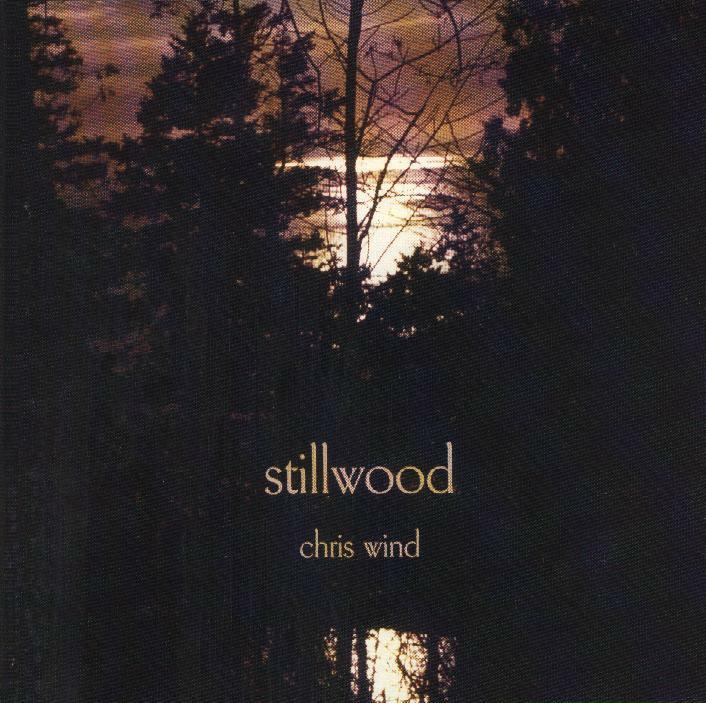 STILLWOOD SPECIAL: I will send two copies of stillwood at no charge except for shipping if you agree to give one to a radio station that will plausibly give it airplay! 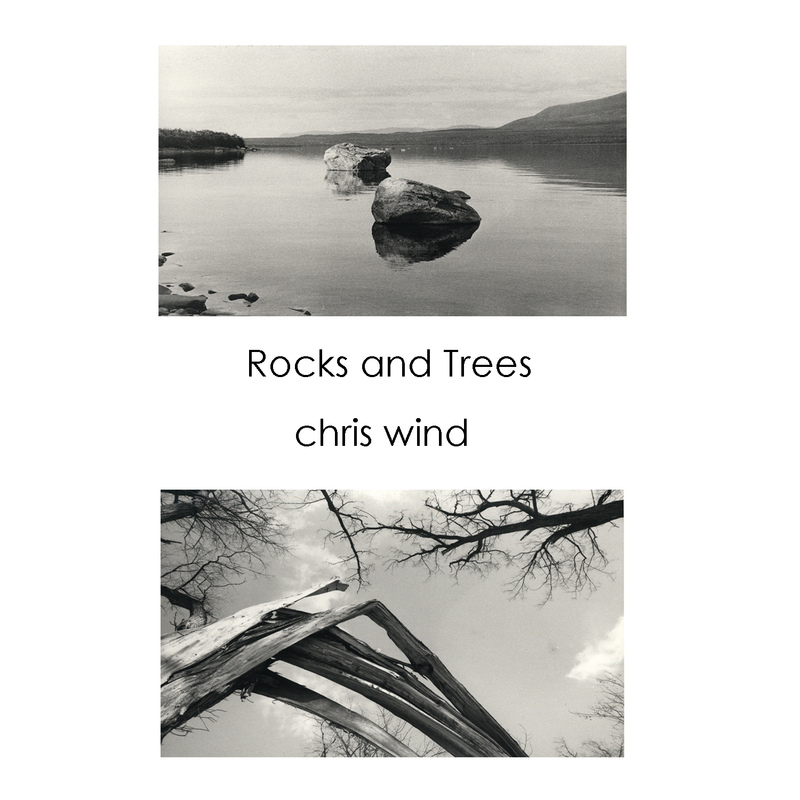 Click on an album cover to read descriptions and reviews, listen to individual tracks, and purchase CDs, mp3s, and sheet music. Feel free to 'walk around' and listen to whatever you like but if you find something you want to 'take home' please pay for it. Click on the button once for each download - you'll be charged a dollar per piece. Thanks.